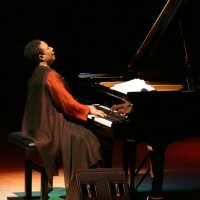 Remembering Geri Allen, who passed away last month. May she rest in peace. Read this tribute to her in The New York Times.